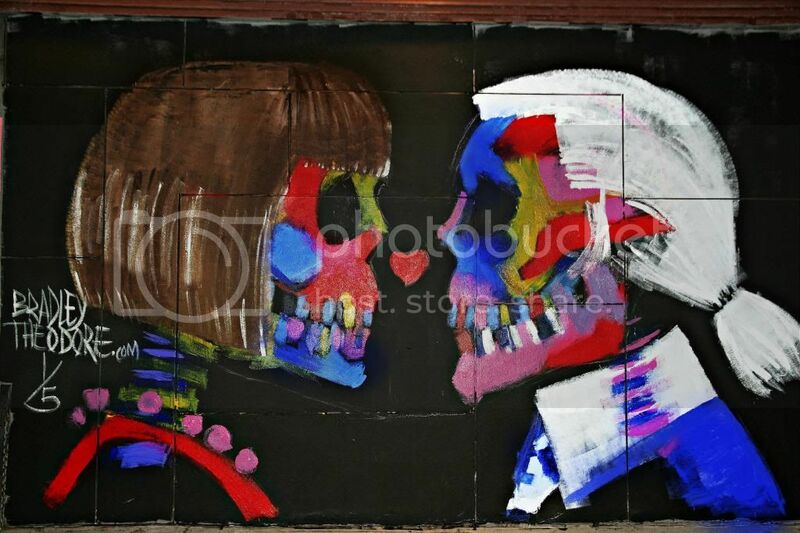 Anna Wintour hearts Karl Lagerfeld. Street art by Bradley Theodore. What a beautiful statement which we almost missed while strolling around New York's streets by night.